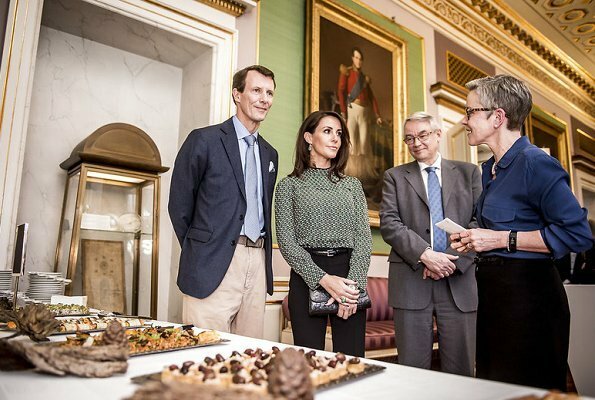 On February 05, 2018, Prince Joachim of Denmark and Princess Marie of Denmark attended the presentation of the book called "Princely Meals" (Fyrstelige måltider) at Amalienborg Christian VIII Palace. 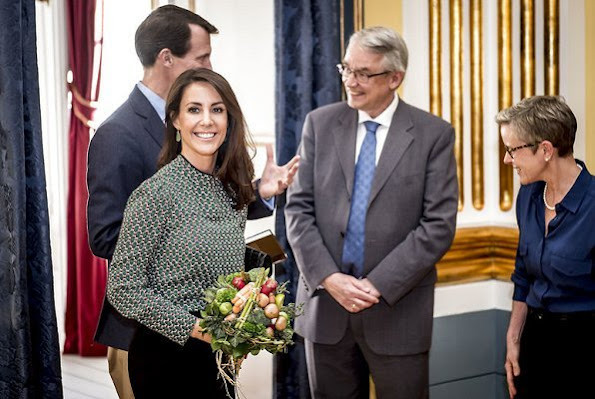 The book "Fyrstelige måltider" is first of its kind published to know and define meals of aristocracy during the history. The book also gives information on ingredients used in the meals. Marie is charming and chic as always! Marie ist immer charmant und bemüht sich !! ………… and happy birthday to Marie, who turns 42 today!